Designed to turn every head, the new 2018 Ferrari Portofino features a stunning exterior design that perfectly captures the Ferrari brand’s elegant, yet innately powerful persona. The all-new GT model features a drop-top design that offers a first-hand look at its equally eye-catching interior design, making it a must-have model for many automotive enthusiasts. The new 2018 Ferrari Portofino features a distinctly aggressive exterior styling. 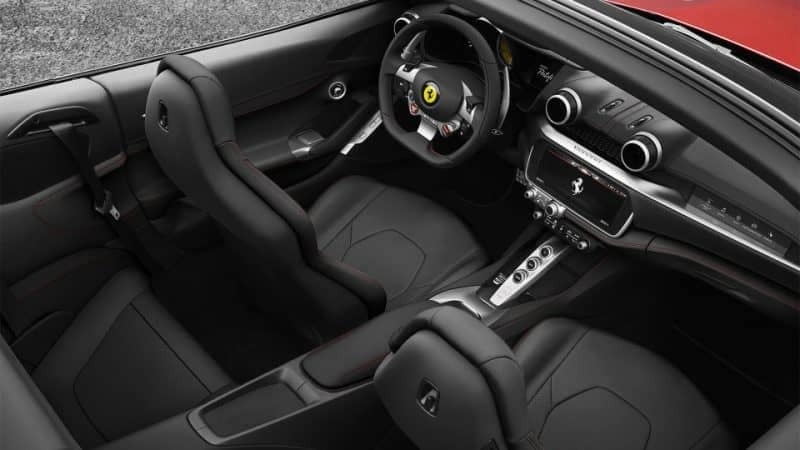 It is the first Ferrari coupe convertible to feature a two-box fastback configuration with a retractable hardtop. This unique design adds an extra element of sleekness to its exterior silhouette, giving the unique car a sportier presence that pairs perfectly with its inherent elegance and dynamic identity. 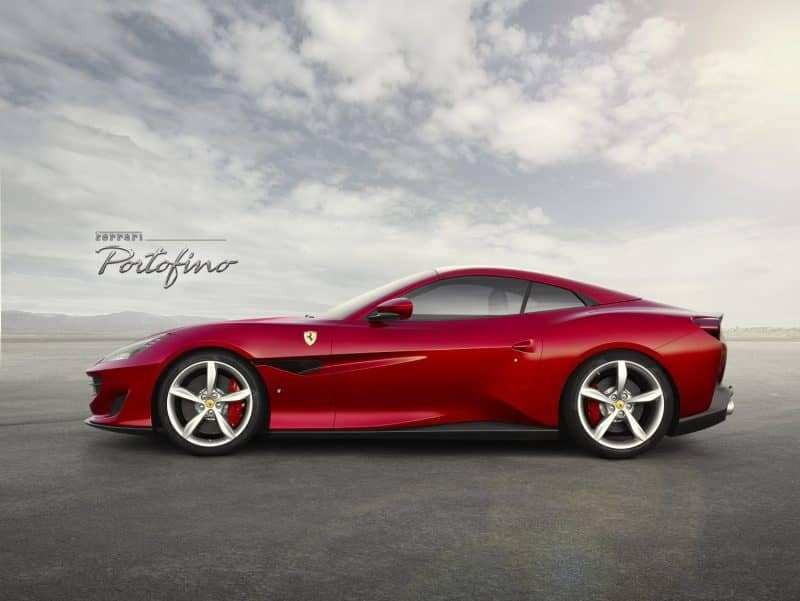 A large focus of the design process behind the Portofino was its aerodynamics. The Portofino was designed to offer both optimal performance and efficiency, putting an emphasis on cutting down on the vehicle’s drag. Though the exterior of the Portofino may express a stylish compact design, its interior leaves nothing to be desired in terms of interior space, comfort and design. Developed to offer a formal interior experience, with comfort and convenience as a top priority, the Portofino comes with a dashboard that features two segments that incorporate all of its technical components in an easily accessible architecture. In addition to its ergonomic design, the Portofino also features high-class seating materials and interior trimming to give it an undeniably upscale feel. It flawlessly blends high-tech interior elements with meticulously handcrafted finishes and elements for a truly one-of-a-kind driving experience. 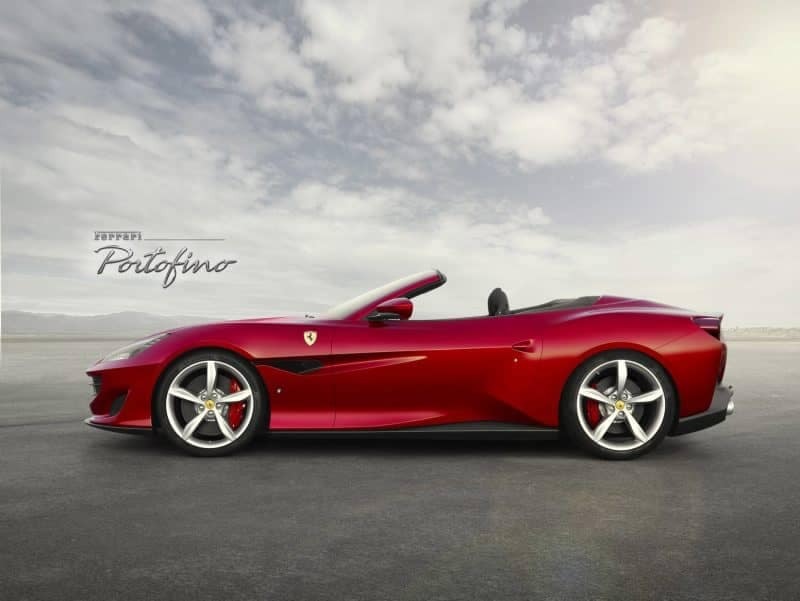 For more information about the new 2018 Ferrari Portofino, contact us here at Continental Ferrari. 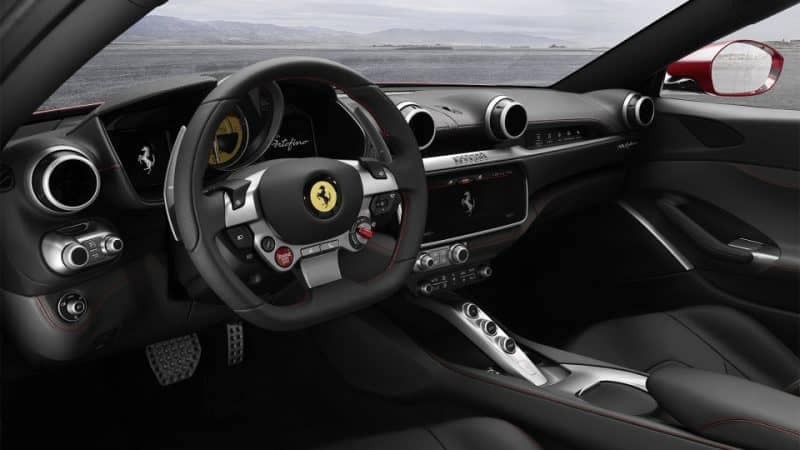 We’ll be happy to answer any questions or inquiries you may have about this model or any of the other impressive Ferrari models available in our inventory. You can also learn more about the current Ferrari lineup by taking a look at the rest of our blog.